Ah Saskatchewan. The one province that is continually misspelt and under-appreciated. Too small (population-wise, anyway), too flat, too cold, too hot, too buggy, too redneck… whatever excuse you want, I’ve heard it. But that’s a little unfair. Yes, Saskatchewan doesn’t have the towering mountains that the West enjoys, nor the big cities, Francophiles, and coastline of the East. But the prairies have their own charm — this is an area that’s quirky, friendly, and actually incredibly scenic in its own way. The seemingly endless fields outside of southern Saskatchewan are misleading, as about half the province is covered in a thick, wooded forest — it’s just that most people live in the flat, southern farming lands. 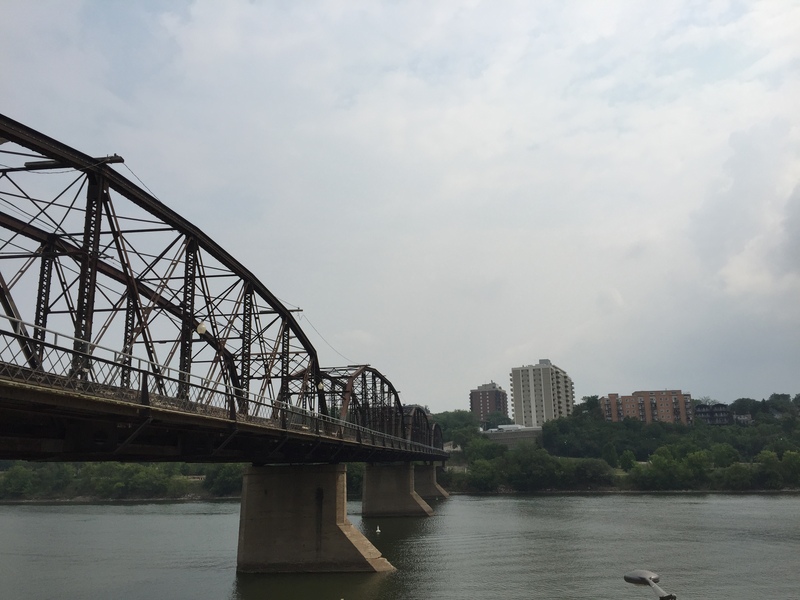 I visited Saskatoon, the province’s largest city, for a few days that happened to fall over Canada Day. Maybe it was the pride that people had for this beautiful country, or the fact I was visiting Mr Midday Musings after some work-related time apart, but my visit also made me realise that it’s pretty easy to diss a place you’ve never visited. 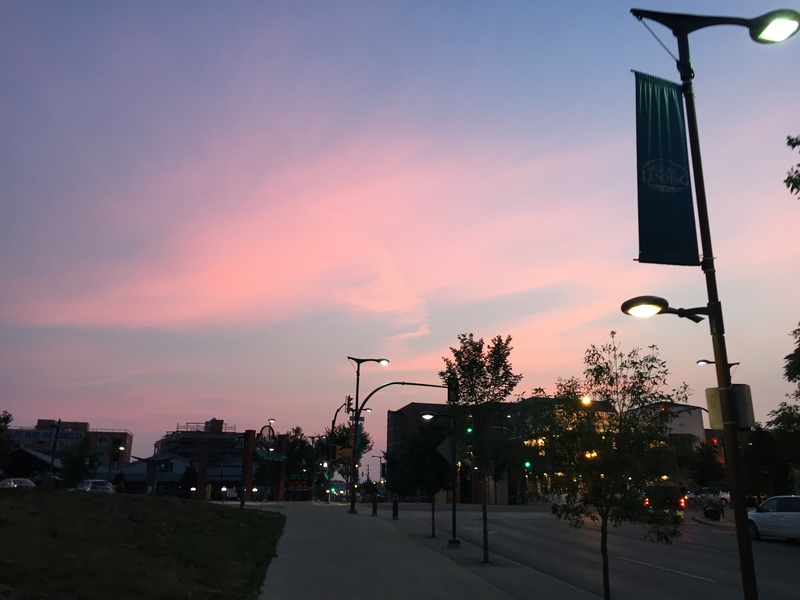 Saskatoon is all right, actually, and it inspired me to kickstart summer with a new attitude — my own personal 30 Days of Positivity (any longer may be unrealistic for this old grump). So, here it is. 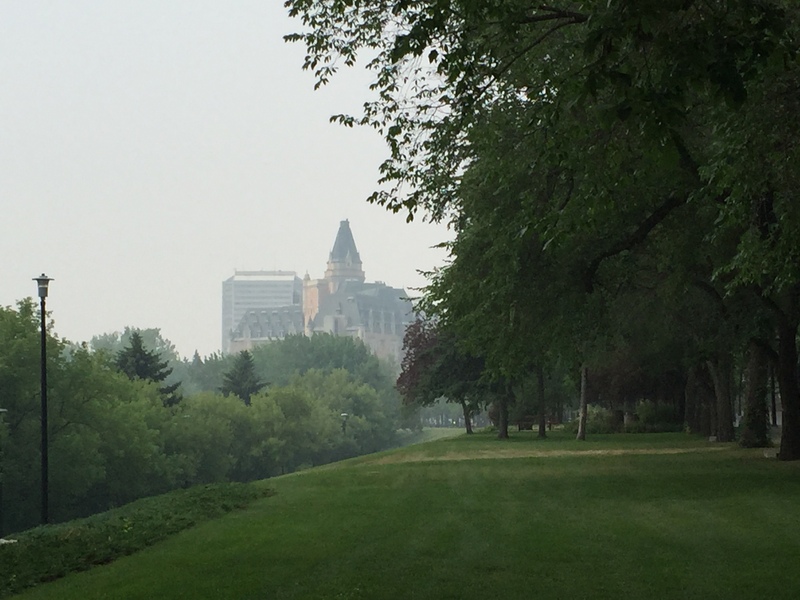 My ode to the prairies — and all things berries — in this Top 7 Sights of Saskatoon. 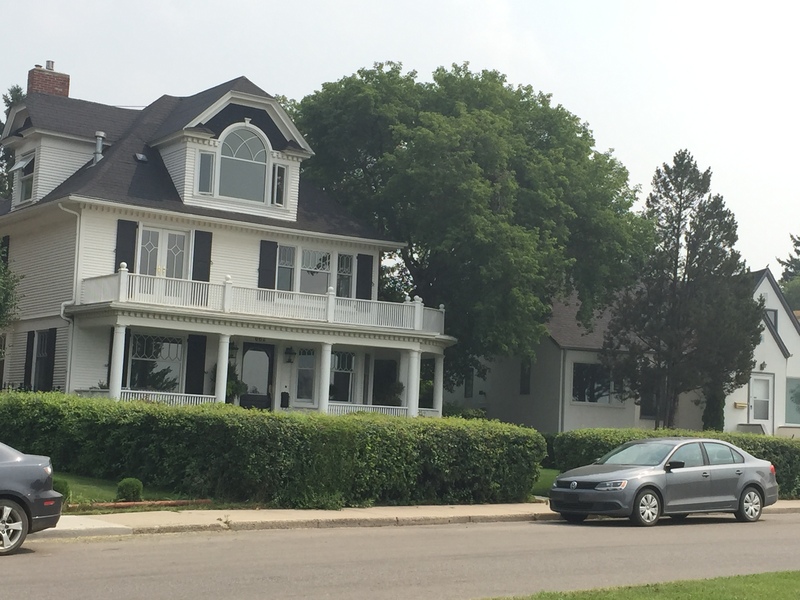 There’s no denying that Saskatoon is a pretty flat city — but rather than worry about that, the locals embrace it. 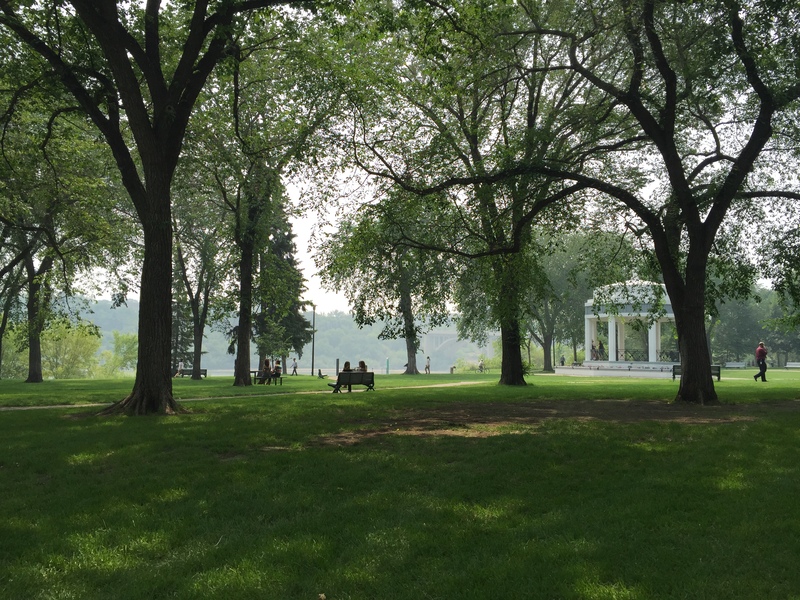 Bike paths wind all over the city, with the Meewasin Trail offering a particularly accessible and pleasant ride on both sides of the river. 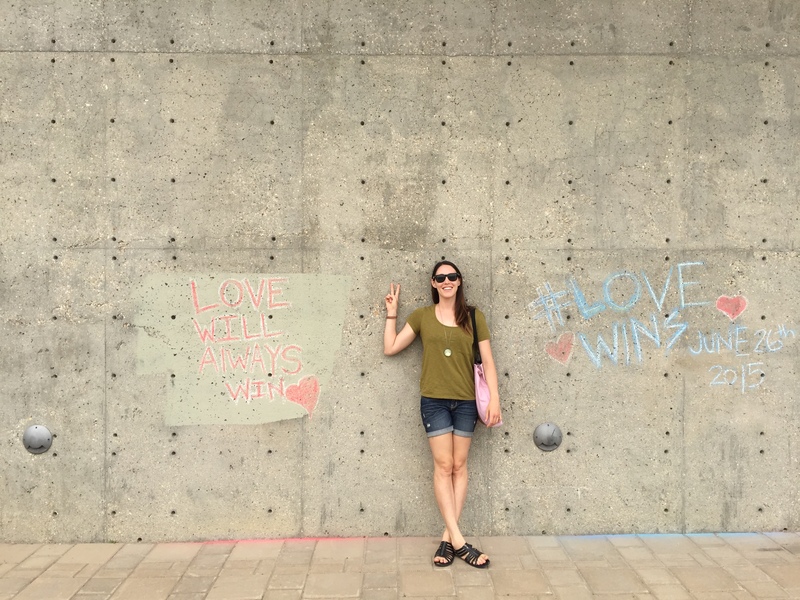 There are parks, beaches, exercise equipment, concession stands, and an art gallery that sadly wasn’t open when I visited dotting the edges of the path, giving you pretty much a full day of entertainment. You won’t go hungry in Saskatoon. A surprisingly high amount of restaurants and hipster cafes are most likely a result of the significant youth population from University of Saskatchewan. I was told — but couldn’t confirm — that this city has the highest amount of eateries per-capita in Canada… and while I’m not sure I believe that particular statistic (and wonder if the people who say it have lived elsewhere), Saskatoon is certainly no backwater. From southern cuisine, to wood fired pizzas, French pastries, cheese stores, and multiple indie cafes, the food scene is impressive. When “40 Under 40” refers to the number of days below minus 40 Celsius in one winter, it’s safe to say that you embrace the summer months (bugs and all). 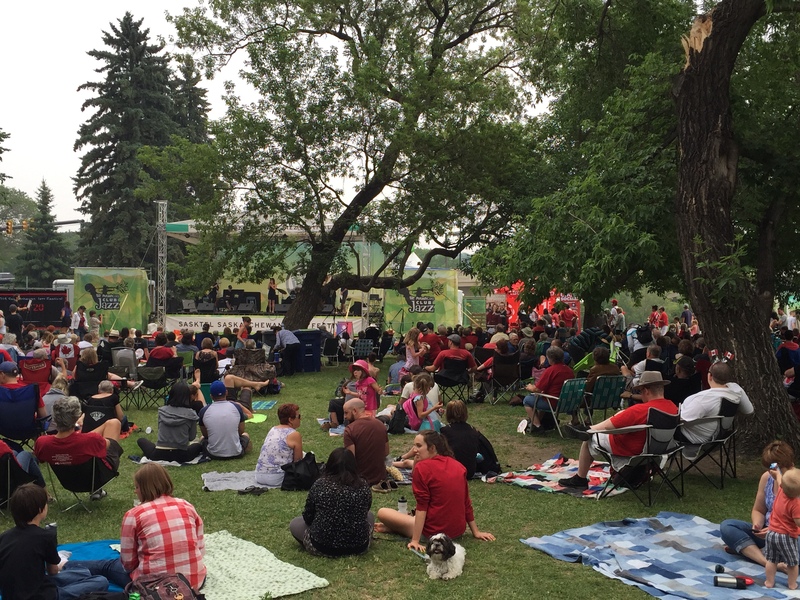 The Jazz Festival was on during my visit, and the whole city seemed to pulse with music, from the popular free stage in Friendship Park to the headliners (like Michael Franti and The Roots) at the main stage in the grounds of the beautiful Bessborough Hotel. Next up is the Fringe Festival and Shakespeare Festival — both of which include multiple outdoor free events. Fishing and boating is almost as popular as the beloved Rough Riders (a real name of a CFL team) in Saskatchewan, and Saskatoon is no different. 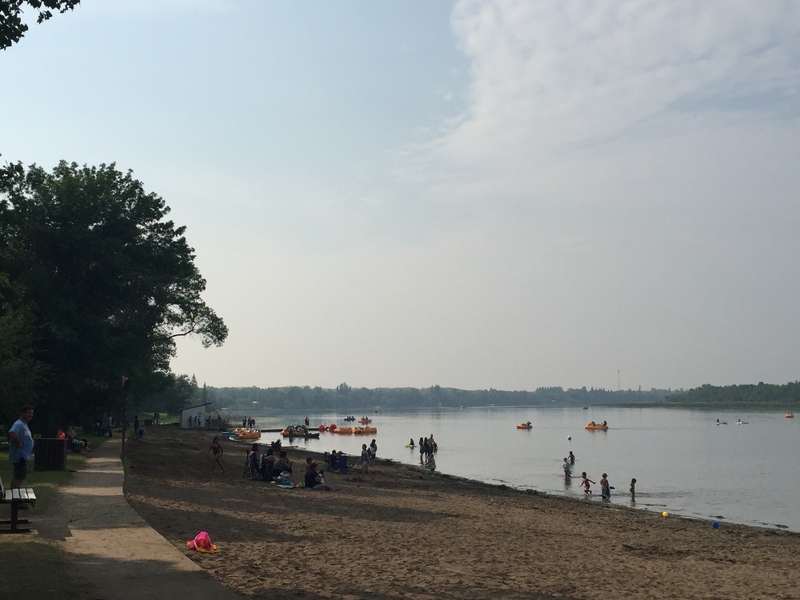 Pike Lake Provincial Park is an oasis in the middle of the grasslands, with a lakeside beach, a pool, and multiple recreational and sporting facilities. We rented paddle boards and spent a lazy afternoon cruising through the glass-like water — time well spent on a hot summer’s day, particularly when the (daylight saving-free) evening stretch until 10pm. I realise that this could easily fall under the food category, but I feel like the Saskatoon Berry deserves its own category, simply because it makes so many delicious desserts possible at this time of year. Not quite a blueberry, but less tart than a cranberry, the Sasktoon berry works in ice-cream, milkshakes, pies, or picked straight off the bush… as we discovered at the charmingly tacky Berry Barn, about 15 minutes outside the city. Worth visiting for a stroll around the gardens and a taste of their famous desserts! Like Vancouver, Saskatoon boasts a number of neighbourhoods with artsy, hipster, or hippie vibes… just on a much smaller scale. Riversdale seems to be the latest spot for gentrification — not that I’m complaining, because I loved strolling around the coffee shops, checking out homewares stores, and hitting up the baked goods at Little Bird Bakery. 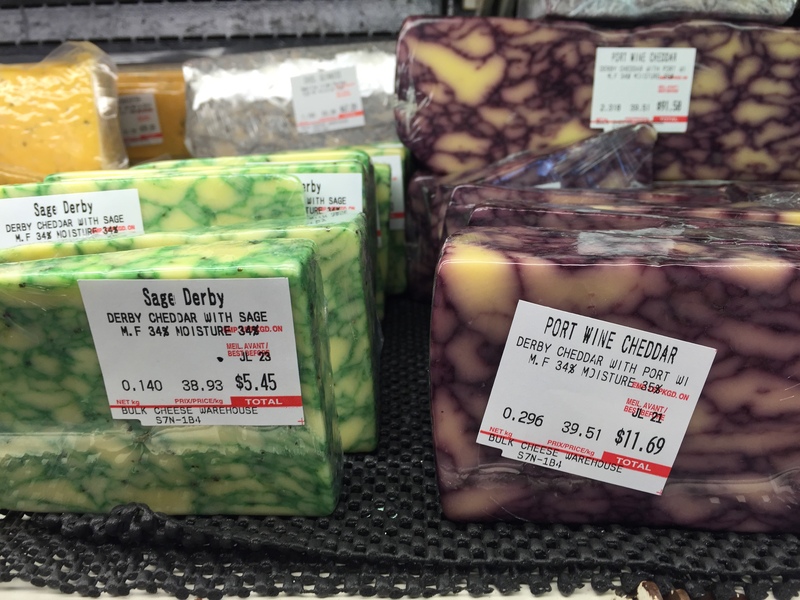 Nutana on the opposite side of the river also has a number of gourmet spots, including the tempting Bulk Cheese Warehouse on Broadway. Anything missing? 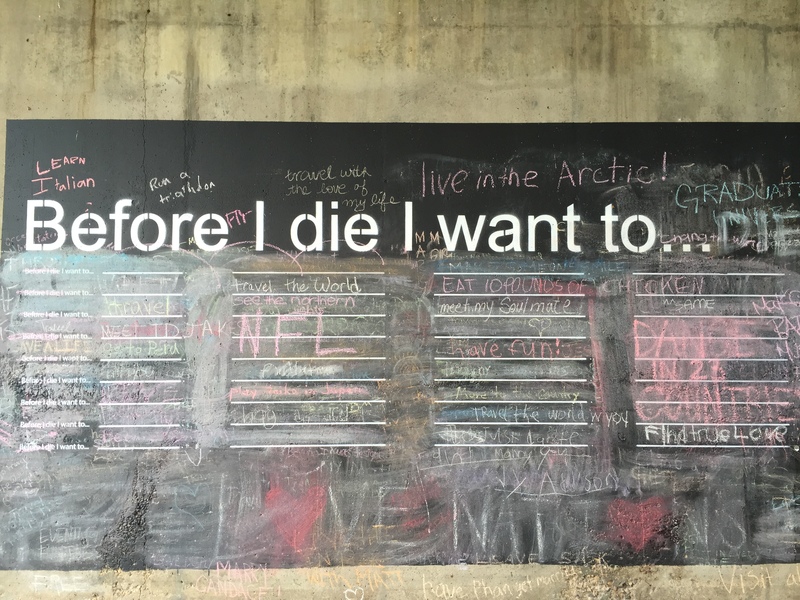 I’d love to hear from locals or visitors — what else is worth seeing in Saskatoon? Hi Emory! Pike Lake was so lovely, it was definitely a highlight. Yes, I could have easily taken up another day strolling around Broadway but had pretty limited time. Glad you enjoyed the post!